The International Clinical Trials Day (20.05.2016) is celebrated each year on the 20th of May around the world to commemorate the day James Lind started his famous trial on the deadly disease, scurvy. 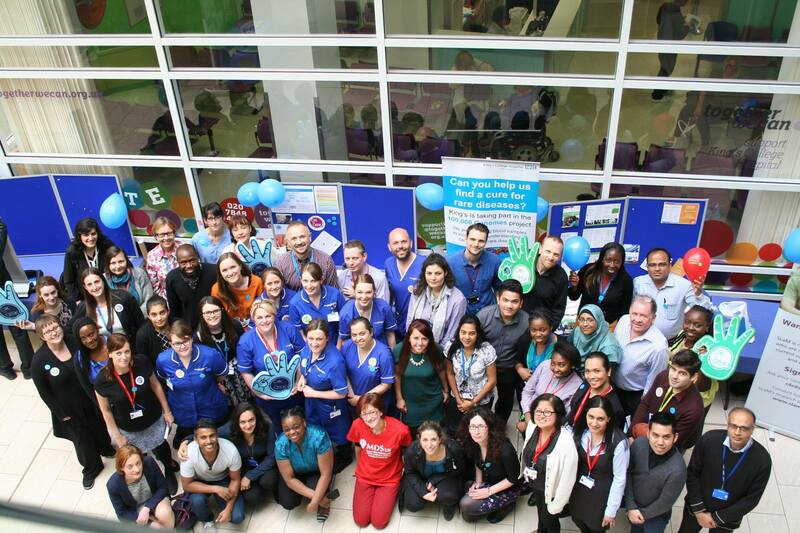 The day’s aim is to raise awareness of the importance of research to heath care, and works to highlight how partnerships between patients and healthcare practitioners are vital for continuing high quality relevant research. 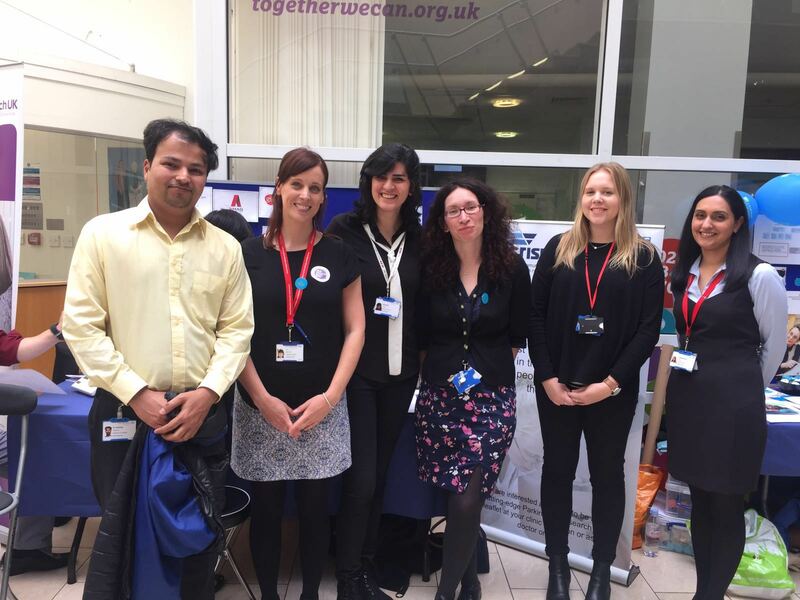 The King’s Parkinson’s Team represented us at King’s College Hospital’s clinical trials stalls, raising awareness of our active involvement in research and the requirement of active participation. This also gave a chance for the public to become more aware of organisations such as CRISP, which help patients and the public be more involved in the research design and implementation. 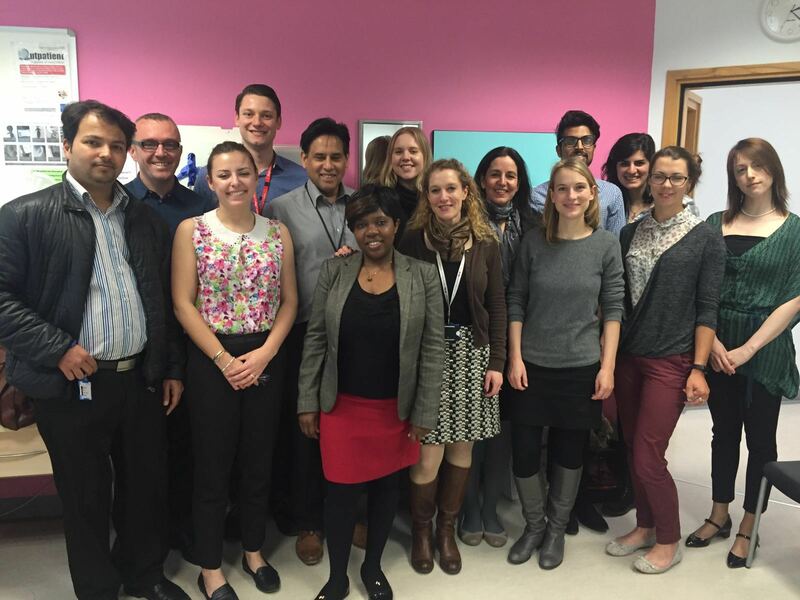 To read more about the concept behind International Clinical Trials Day, click here. International collaboration to digitalise PD! Van Andel 2018 award for Professor Chaudhuri! We are at the SBNS ABN Joint Meeting 2018! The International Parkinson’s Centre of Excellence in Parkinson’s/ Movement Disorders group mainly focuses on high quality clinical and translational work addressing non motor aspects of Parkinson’s disease (PD) regarded and listed as a key unmet need by NICE. For more information about our research projects, or to find out more about our work, please contact us.